Completed applications are due in the City’s Finance Department by noon on Monday, April 3rd, 2017. The City seeks applications to fund a variety of projects or programs that promote the general welfare of the residents within the city limits, with an emphasis on projects or programs that provide services unduplicated by other agencies in the area. 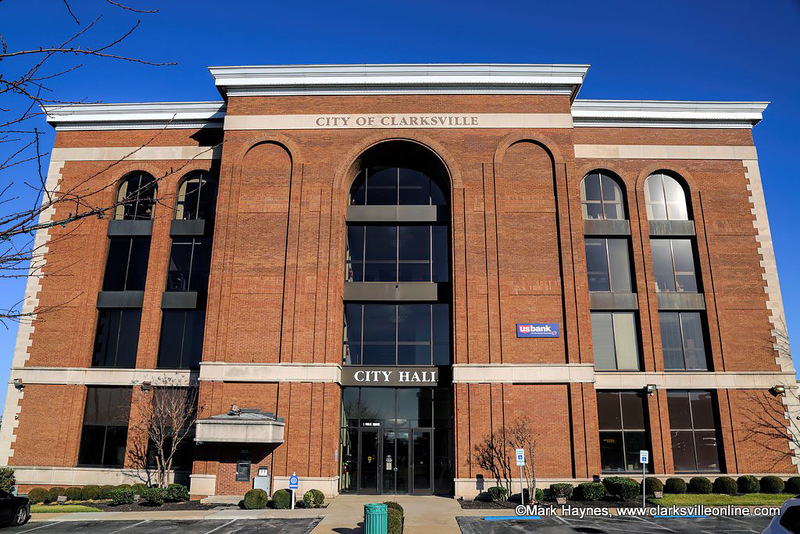 National or state agencies are eligible to apply if they meet the requirements, but the project or program submitted must specifically serve the Clarksville community. To be eligible, agencies must provide year-round services. Agencies employing City employees or elected officials, or having City employees or elected officials serving as board members or in other unpaid management roles are prohibited from receiving City funding, according to the City’s Code of Ethics policy. 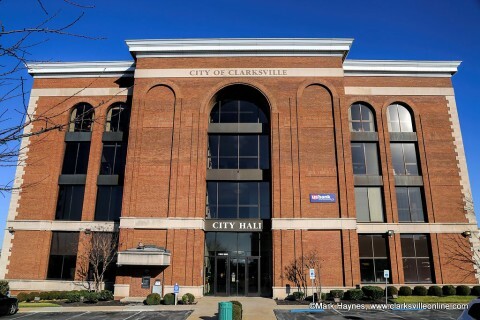 For the guidelines and application, visit www.cityofclarksville.com/nonprofit, or contact Debbie Smith, Grants Analyst, at Debbie. 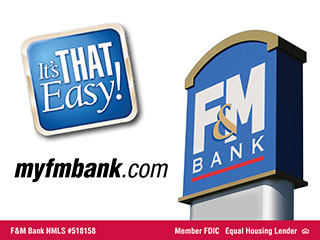 or by calling 931.648.6113.